Coombefield shelly whitbed is slightly open in texture, but does not have the openness of roach. It is extremely durable due to the high shell content and can be used in more exposed areas. We have sufficient extracted stock of this limestone for most projects. It is worth noting that the durability provided by the shell reduces the use for heavily detailed or carved work. Instead it is very suitable for ashlar, paving and copings. Please contact us requesting relevant CE testing information. Historic test data is available on request. 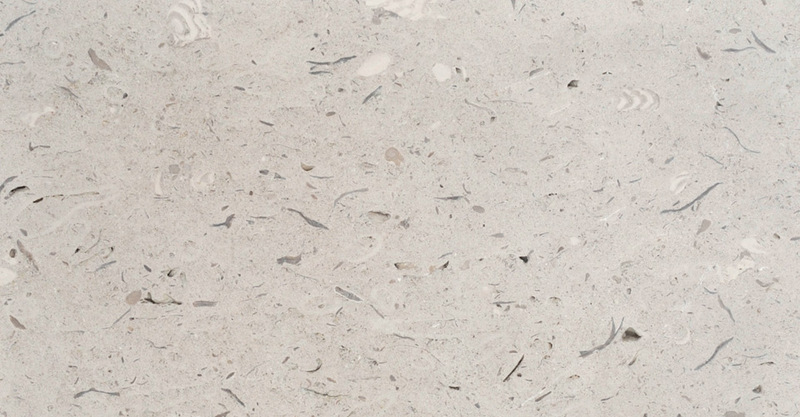 Please note that limestone is a natural material and is subject to variations in colour, pattern and texture. It is therefore essential that you visit our quarries to select the range required. Only full bed height samples, each numbered and acknowledged by all parties involved, could be considered contractual.